It’s late August. After a long, hot summer, the nights are starting to cool off a bit. Outside, the locusts are buzzing, reminding me that summer has not yet finished running its course. No longer is the time between Memorial Day and Labor Day lazy, like when we were kids; instead, it goes by in a blink. Yet I couldn’t let it go by without paying tribute to it. My days were full this summer. When I wasn’t out catching the bad guys, I was busy writing. The payoff? I leave this summer with a novel in the final editing stage and a short story released this week on Smashwords. In the true spirit of celebrating summer, I wove a tale focused on the Fourth of July. Mark Blankenship, Chief of Police, makes his first appearance in print since Christmas 2009 in “Dead Holiday” (you can find my books and ebooks in my Amazon store). Against the backdrop of the spirited summer holiday, he chases down a bomber who threatens his town. Of course, I can’t tell you what happens in the end, but suffice it to say that summer in Marcona will be remembered for more than just the temperature. 1. What is the most popular ice cream flavor? 2. What county fair ride was first introduced at World’s Colombian Exposition (World’s Fair) of 1893 in Chicago? 3. Who won the World Series in 1969? 4. Brocade, Glitter Palm, and Dahlias are all types of what? Red, White & Blood Released Today! Get your ebook today (for many ebook readers and for your computer!) by clicking here. Today, we talk about writing in different genres and leaving your comfort zone. As most people know, I usually write suspense/thriller novels, but recently, I decided to try something a little darker (okay, serial killers are dark). I have a strong belief, if I intend to be in this writing business for any amount of time, it’s imperative to be flexible in how and what I create for my readers. Now, that can be scary and intimidating, considering most of my fans enjoy my knack for creating a graphic crime scene. But I also understand pushing myself to write outside those certain confines challenges my true ability to write. The fun and joy of putting words on paper has returned back into my blood, and the desire to become a complete writer motivates me more each day. 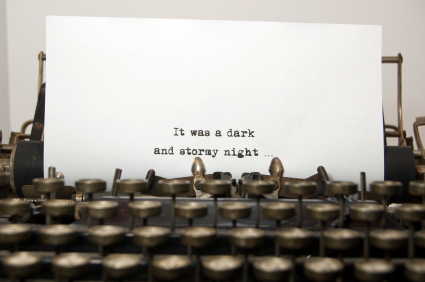 Btw… A little story called “A Gathering of Crows” is coming this Halloween. So keep your eyes open for it. My latest novel 3:16 will have a few surprises in store for all my fans and followers. One of them is a newly formed website within the storyline. The site is http://www.Konnect2u.com&#8230; This is going to be unveiled within several weeks and if you have been following my posts, the antagonist of 3:16(Brandon Thornley),uses this unique social networking site, as he searches for potential victims. I’m excited to present this to you and it also will be the platform for the next giveaway I have planned. 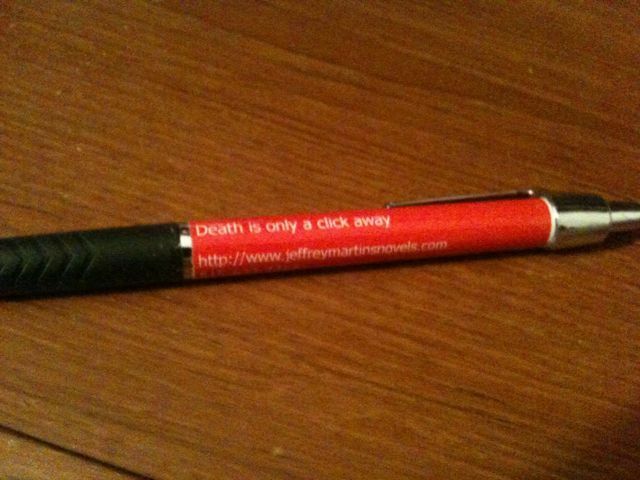 So, as I always say… Death is only a click away. Hehe. 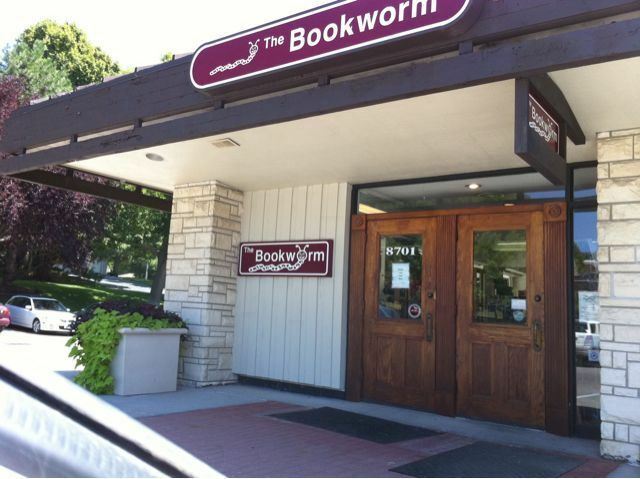 I wanted to give a shout out to the ladies who work at the Bookworm bookstore in Omaha. Thank you for having me and I look forward to visiting again soon!